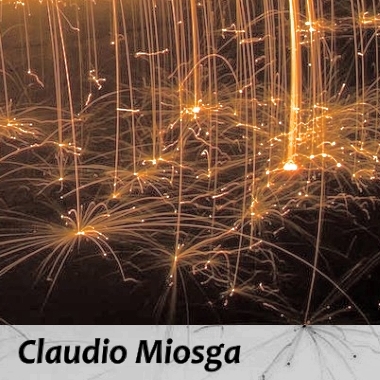 Based in France, Claudio Miosga is a multi-talented musician and composer. After several years of playing bass and composing for Indie and post-Rock bands, he is now also focusing on Electronic sound creation. Claudio's work ranges from Ambient Experimental sounds to more trendy Electronic rhythms. We are especially enjoying several tracks with an exceptionally distinctive female vocalist, including his Dream Pop track, "Somedays," and "Coming Home," a Pop/EDM cue with chilled beats.